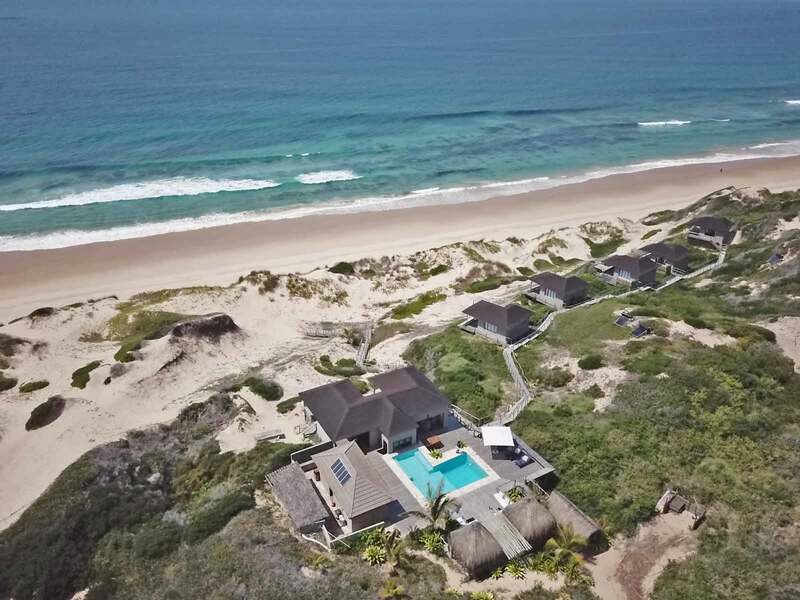 Sava Dunes is an eco-friendly, luxury beach lodge in Mozambique enveloped by golden beaches and azure waters. 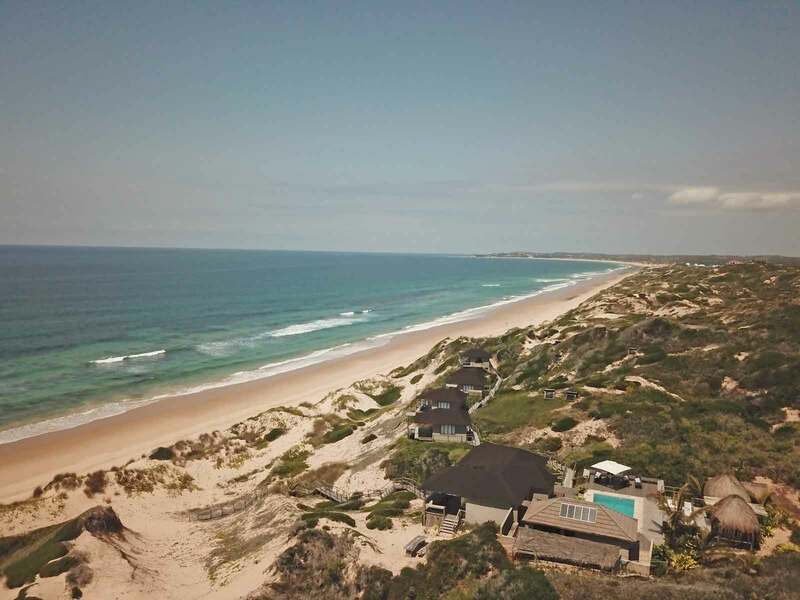 Located along the Inhambane coastline between bustling Tofo and the chilled Barra beach, Sava is most certainly unsurpassed in terms of its position. It’s a remote destination that offers guests the opportunity to unwind in a luxury lodge that leaves little impact on the environment. 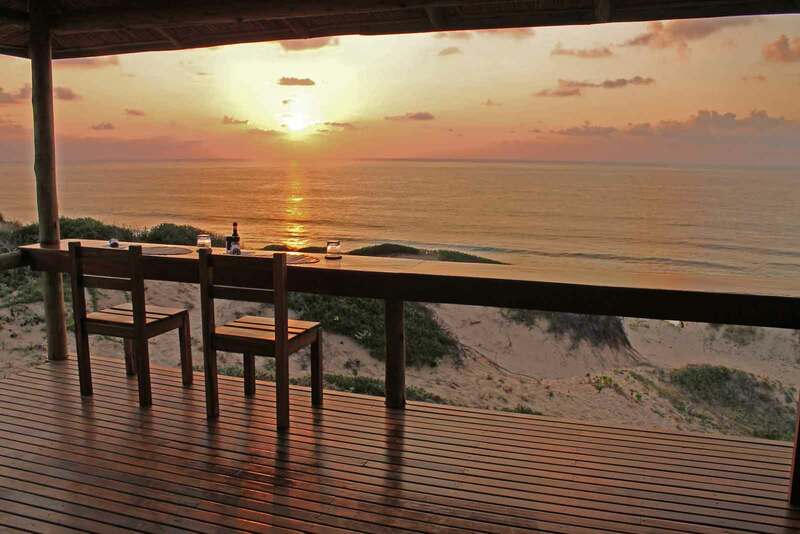 There are 5 spectacular rooms dotted across the sand dunes, with each one overlooking the expansive Inhambane coastline. Sava Dunes is not a new-build and was previously a lodge. The lodge is now under new ownership and has undergone numerous developments since the take-over. 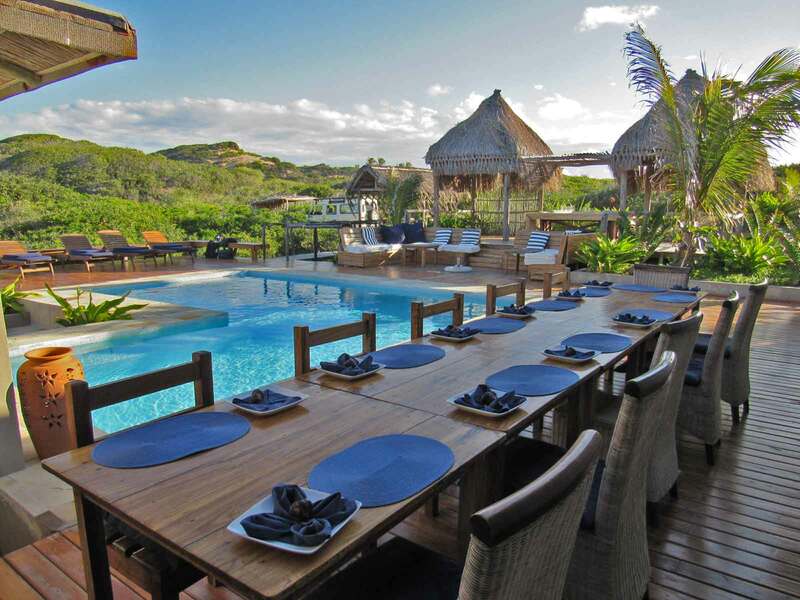 There’s an outdoor dining area, indoor seating area, a pool complete with a swim-up bar and quaint wooden-walkways that connect each of the rooms. The long stretch of beach is ideal for running and walking, and the ocean has a small wave that’s perfect for bodyboarding. The neighbouring beaches have fantastic waves for surfers chasing a bigger wave. From the comfort of the lodge, you can spot dolphins and whales, and head out to the neighbouring estuary for a unique snorkelling experience. 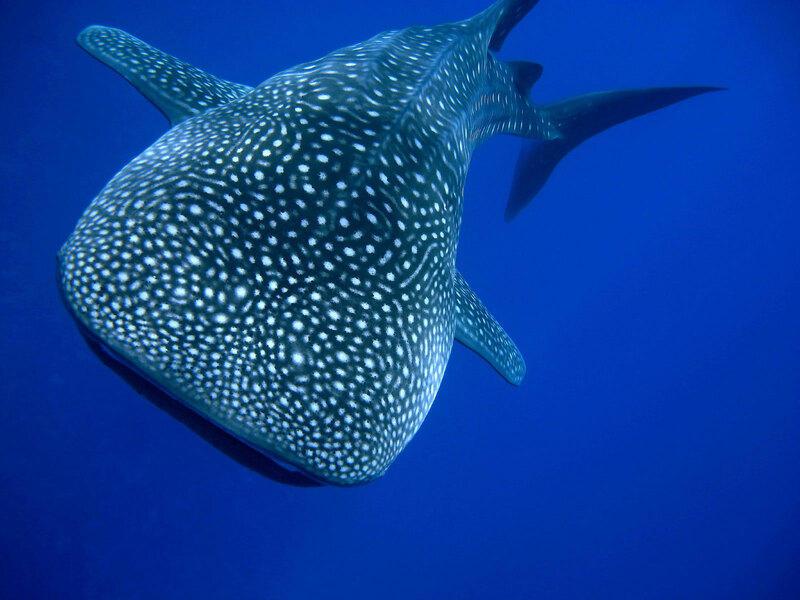 Popular marine life to spot while out in the ocean includes whale sharks, humpback whales, and manta rays. When you’re done with the day’s excursions, we encourage you to settle down with a Pina colada and watch the sunset. Dinners are normally a protracted affair and all sorts of local cuisine is served. Expect fish on the barbecue, prawns and fresh produce the area. In terms of activities, Sava offers a wide variety of adventurous day tours. Guests will need to arrange these trips while at the lodge. Activities include: ocean safaris, mangrove kayaks, fishing expeditions, and scuba diving trips. Basic snorkel equipment is available at the lodge, and so is a longboard and bodyboard. This is the place to unwind and take in the completely raw and rugged coastline. 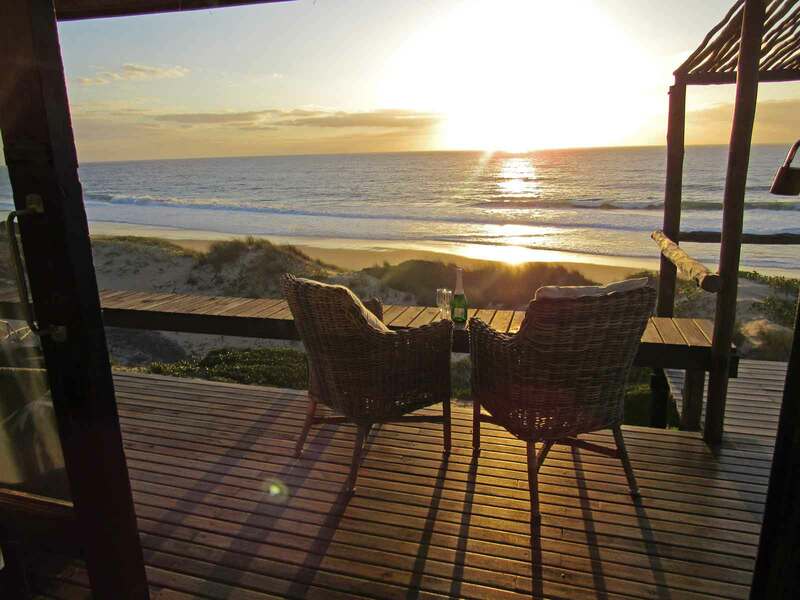 A piece of African beach paradise at its best!